Pre-ordered items will be available for pick up on either Friday, April 12, Saturday, April 13, and Sunday, April 14. On Friday, pick up is only available for players, officials, and volunteers. USQ staff will have pre-ordered items at select hotels for player check-in. 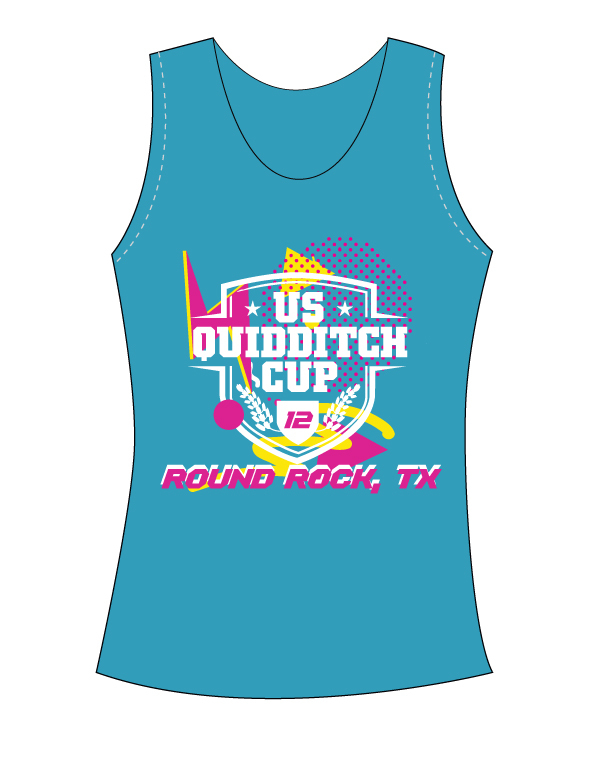 On Saturday and Sunday, pick up is available for everyone at the USQ merch tent, which will be located next to the grass championship field, alongside the fence that separates the upper and lower part of the complex. See the site map page for more information. 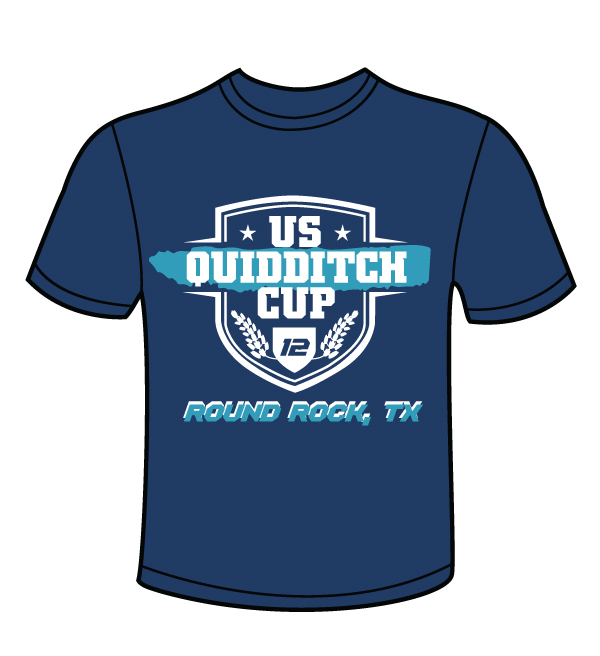 For questions, please contact events@usquidditch.org. This is a unisex cotton crew. The back will have the team names in white. Pick-up on Fri, Sat, or Sun? For players, your team’s name? This is a unisex cotton tank. We are only printing a limited number of these tanks. The back will have the team names in white. 8 cards to a pack. Limit of 10 packs per order.